If the thought of organizing or helping organize a family reunion sends chills up and down your spine, don't tingle any longer. Today, there are ways to organize such an event without having to travel to another city, state or nation--right from the comfort of your own home. A new niche for those organizing family reunions has sprung up via online web sites catering to those wanting to get in touch, stay in touch, or simply reach out and touch someone they are connected to as a relative. In this latest entry to the world of social media sites, the organizing family reunion business presents an alternative, innovative way to stay connected other than through media giants such as Twitter and Facebook. Simply put, you must either represent or be a member of your own family. Other prerequisites include a membership fee allowing all relatives to use the web site with a special family password. Using the latest state-of-the-art digital technology, a family reunion now becomes an easy, streamlined affair that other family members won't mind participating in. Using web-based tools, you'll have access to family event planners, family tree connectors for all states and even personalized information per family member such as the current hobbies they enjoy. Event announcements and meeting minutes are all organized according to the dates and category for simplified viewing access. Other typical features are online registration and log-in facility for relatives, family tee-shirt purchases, shopping carts, video uploading and other interesting family related information. Furthermore, online games with family unity encouraging themes and the total breakdown of family attendance at such reunions are also readily provided. 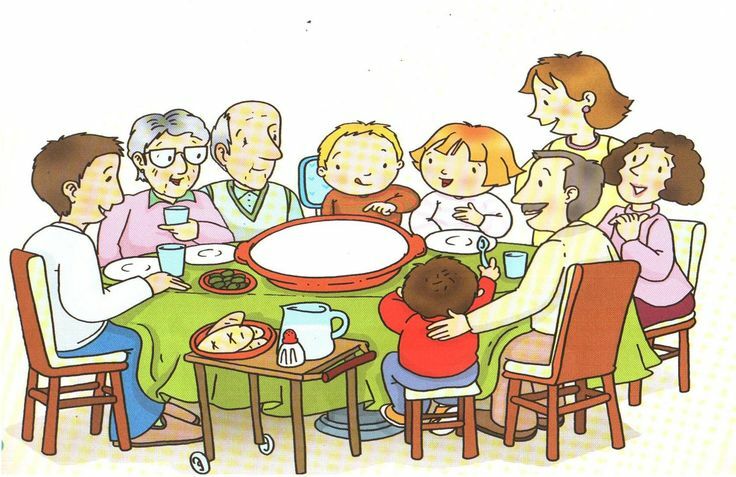 Web sites specializing in organizing family reunions, such as ReunionBusiness.com, enable family members to efficiently and conveniently gather relatives together and plan the family reunion of a lifetime. In these days that many people experience the lack of belonging to a family or a family like environment, these family reunion sites help everyone stay together in a practical, digital and personal way for years to come.